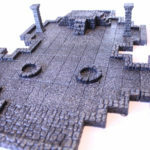 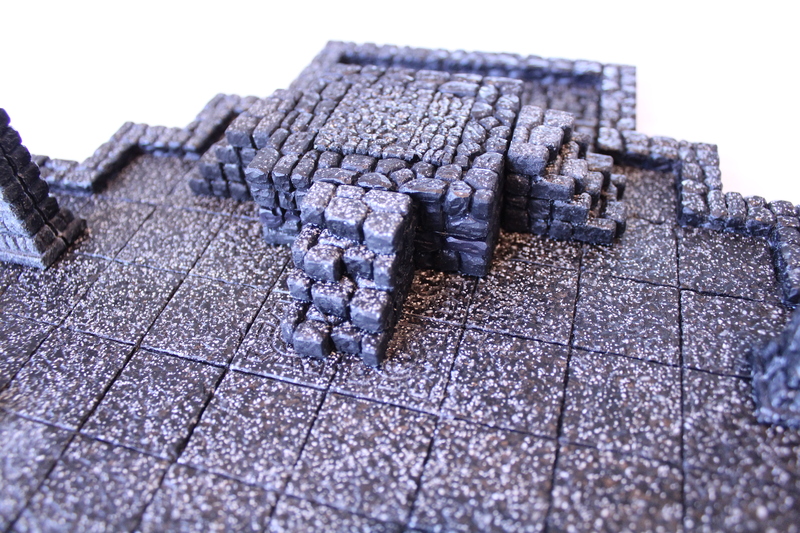 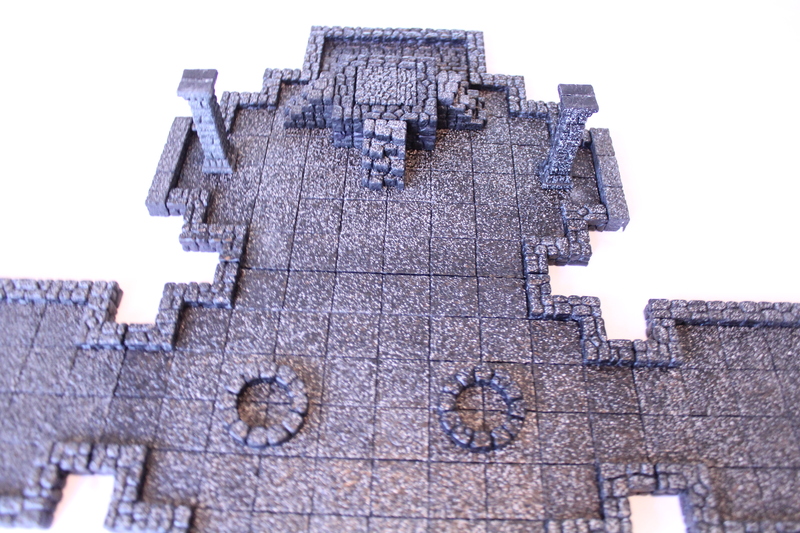 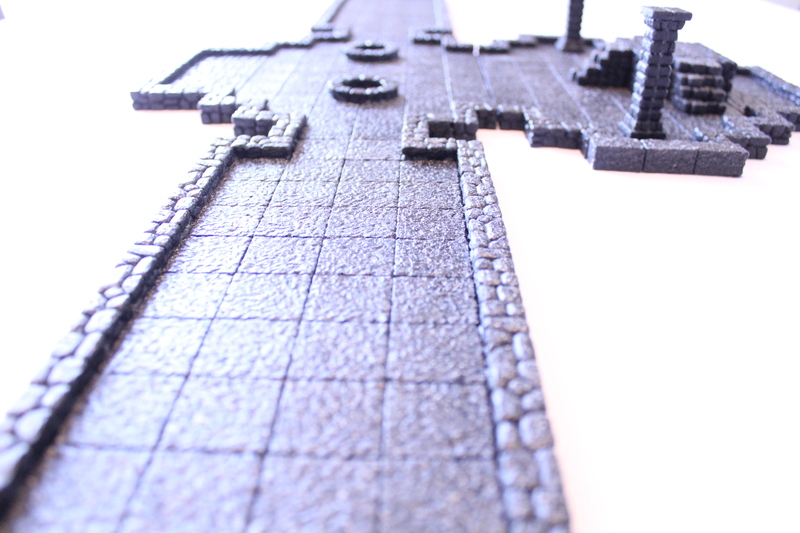 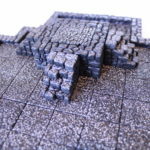 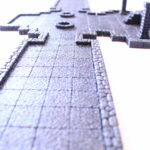 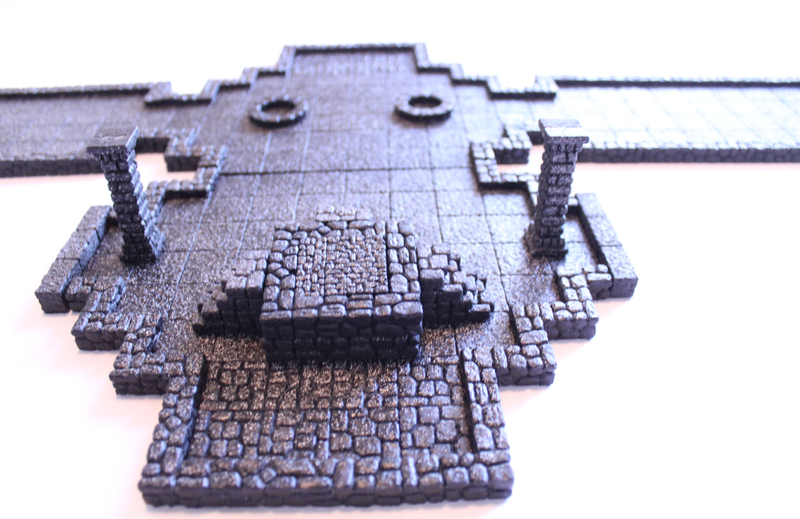 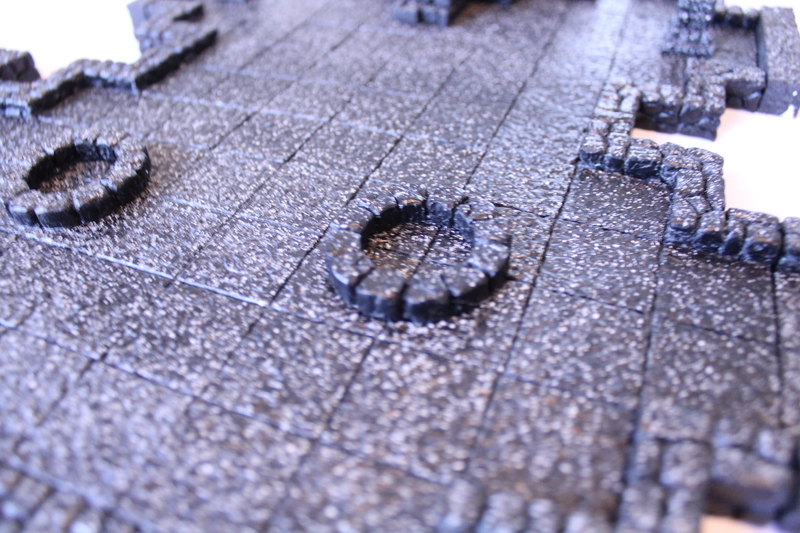 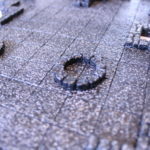 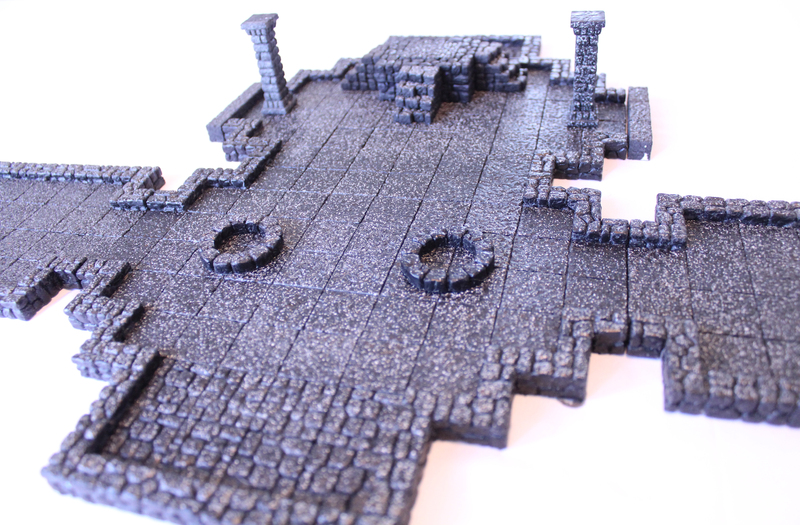 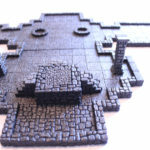 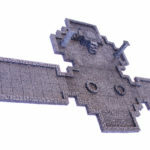 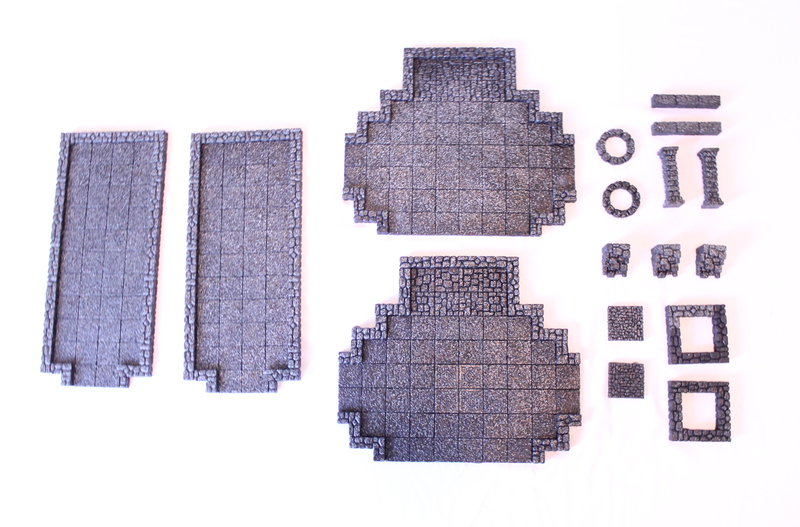 Here is the Inner Sanctum, cast in Black Granite Resin. 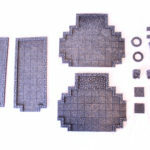 This set normally sells for $75. 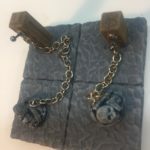 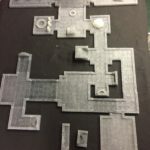 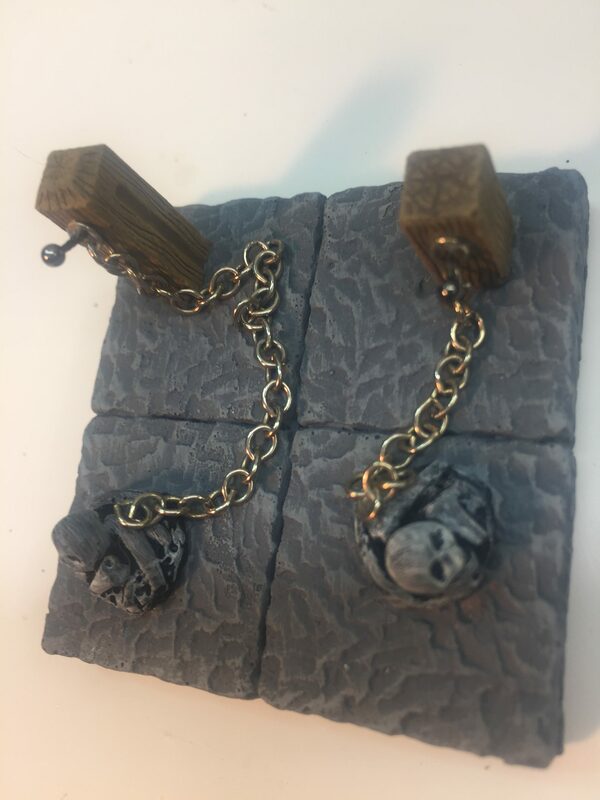 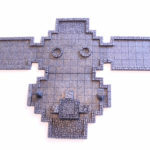 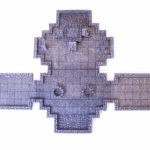 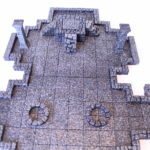 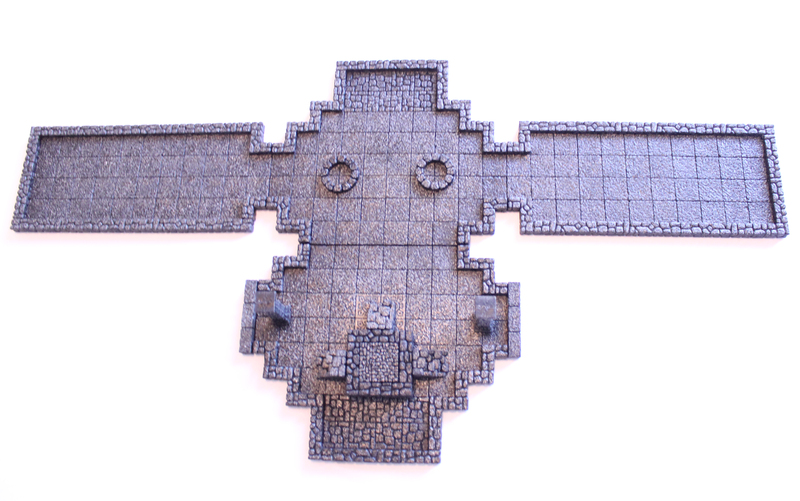 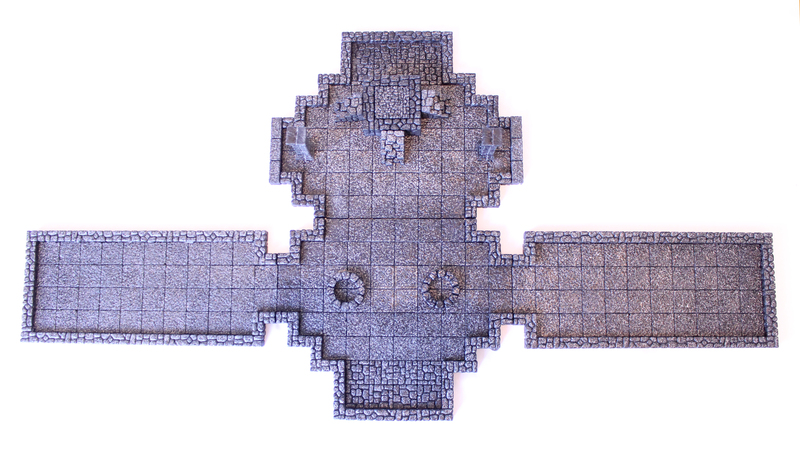 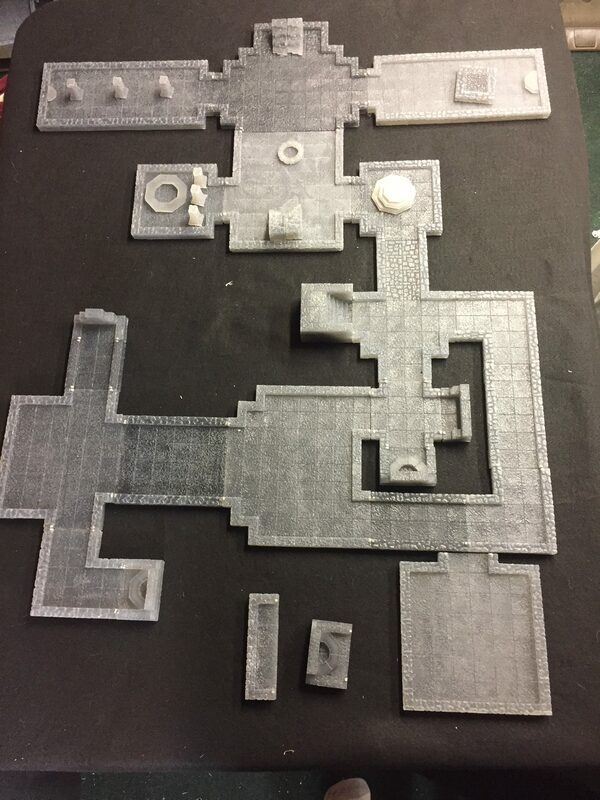 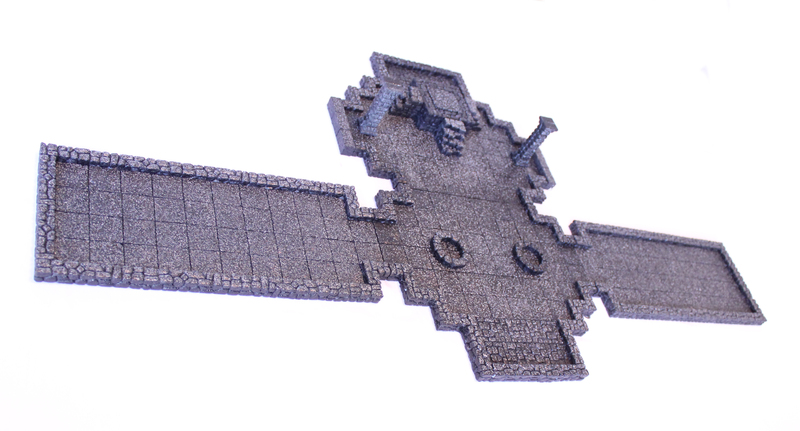 It will be awarded as a prize in the Dungeon Escape tournament at Eye of the Beholder Gaming Guild.